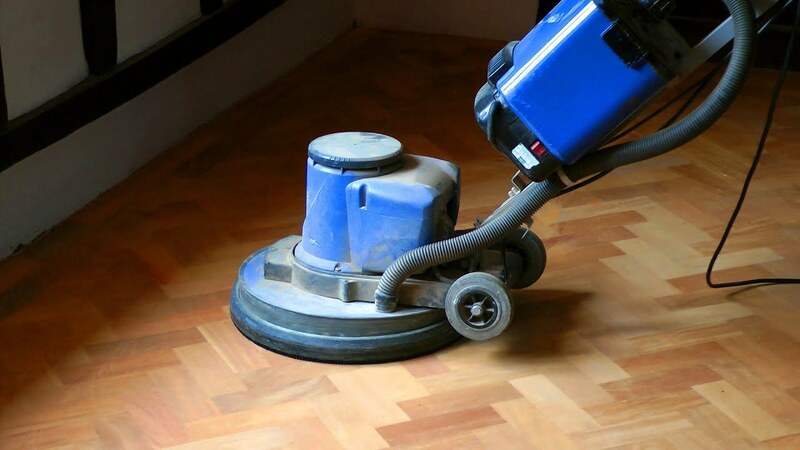 Wood floor sanding is just a stage in the wood floor restoration process that relates to the preparation of the timber surface. Sanding removes the protective layer of your floors – be it varnish, oil or hard wax-oil and makes their surface smooth, clean and ready to the new finish. The two most popular wood floor finishes are Lacquer (Varnish) and Oil (Hard Wax Oil). One of the most difficult questions is which one is better. It is actually entirely depends of your personal taste and to what is expected of the floor, e.g. easy maintenance, shiny look or natural appearance of the wood. Lacquer is more hard wearing and it’s easy maintaining. The wood flooring with lacquer finish are usually pre-finished or lacquered/varnished on site. There is a choice between high gloss and matte appearance. The newest innovation in lacquer even has the same appearance as an oiled floor to make the wood look more ‘natural’. The biggest disadvantage of a lacquered finish on a wooden floor is that it “sits” on the floor. 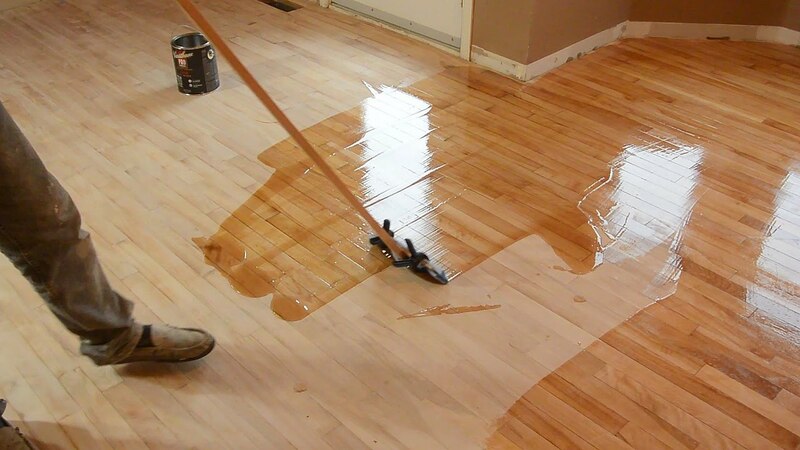 When damaged with a sharp object or due to the long term abrasive effect of dirt (“dirty” shoes “sanding” away in heavy traffic areas or under chairs, tables) the lacquer doesn’t protect the wood anymore and dirt/moist will make the wooden floor look “grey” regardless of maintenance efforts. In fact, cleaning damaged areas with a moist cloth will make things worse. The only proper solution would be to sand the complete floor and to apply a new finish. Applying a proper lacquer layer is not an easy task, it is a job for a specialist. Applying a Hard Wax Oil on your floor will prevents any other moist coming into the wood, while it still allows the wood to breath. It also keeps the natural look and feel of the wood itself. Oil based floor finishes also come pre-finished or can be finished on site with Hard Wax Oil. It is very easy to apply and pretty much anyone can do it with the appropriate tools (but please if you decide to do it by yourself – read the instruction on the product first). It has a great surface density and therefore very resistant to abrasive movements. Besides that, any (small) damages are very easily repaired with some wax or maintenance oil without the need to sand the whole floor. The appearance of the finished wooden floor is satin or mat with the advantage of making the floor look warmer and deeper in colour over the years. An Oiled wooden floor requires more maintenance than a lacquered floor, the good thing is that the modern maintenance products have taken care of that (we strongly advice to use a maintenance/cleaning products recommended of the manufacturer of the Hard Wax Oil finish that you are using for your floor). The greatest disadvantage of oil based floor finishes is that you still need to re-oil your floor with another coat every 16 – 24 months for residential or 4 – 6 months for floors with commercial use (depends entirely on how it’s maintains).